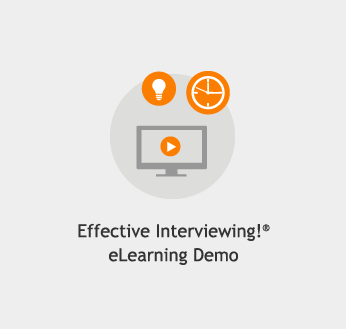 Bring your interviewing skills to the next level with additional resources. Personality and behavior assessments are valuable management and coaching tools used to develop better communication, improve productivity and teamwork, and foster mutual respect. By understanding an individual's unique traits, you can match their strengths to job requirements to ensure positive results. 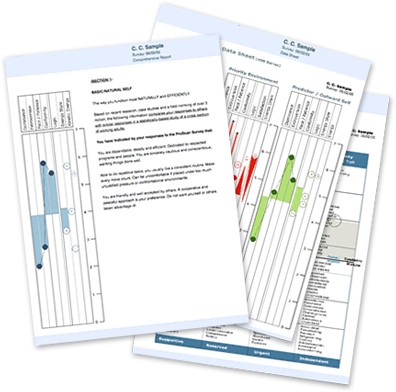 These assessment profiles can be added to support Effective Performance Management or Advanced Effective interviewing!® or purchased separately to support team building or selection interviewing within your organization. 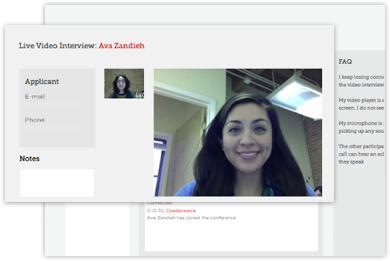 Digital interview technology combines cloud-based video and voice technology with interviewing best practices to increase efficiency in the screening process. 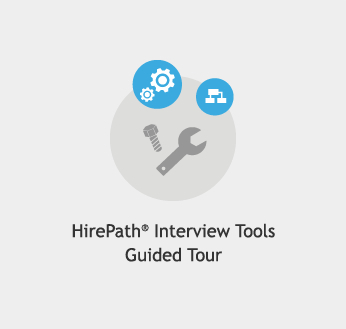 With digital interviews, travel costs and scheduling bottlenecks can be minimized. With one-way voice or video interviews, the candidate responds to automated pre-recorded questions within a given time constraint. Hiring managers can review audio or video responses at their own convenience.